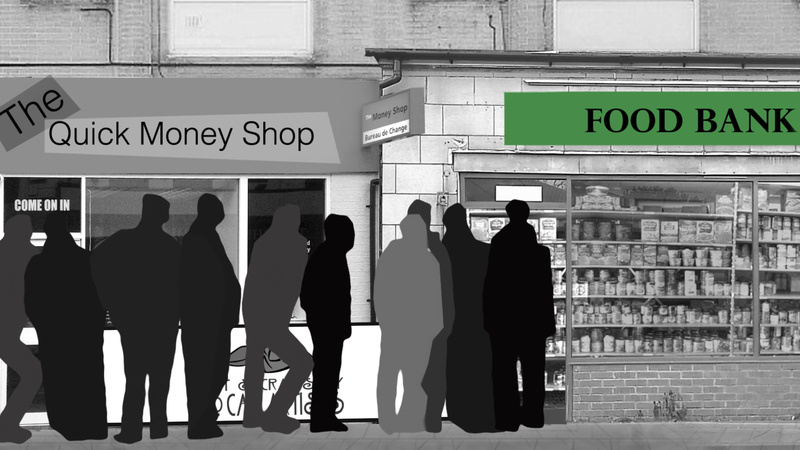 As new welfare reforms come into effect this month the editors of a special issue of the Journal of Poverty and Social Justice explore attitudes to and experiences of welfare. In his first budget as Chancellor of the Exchequer, Philip Hammond was notably silent on the topical issue of ‘welfare’. Unlike his predecessor, Hammond announced no new tightening of the social security budget nor any extra mechanisms to address what is so often (however erroneously) described as the ‘lifestyle choice’ of ‘welfare dependency’. However, the welfare reforms already timetabled by Osborne and Cameron are proceeding apace. April 2017 sees several new measures implemented that will further reduce social security support and make it more conditional. These include extensions to the welfare conditionality faced by parents and carers of young children and reductions in the financial support available to disabled people. May’s government is also overseeing the removal of child-related financial support via tax credits and Universal Credits for third and subsequent children in the same family.